Michela Welby never met her Uncle Brian. Her older sister Gianna did, yet hardly remembers him. She was in diapers when Brian -- her godfather and a healthy, active, 32-year-old newlywed who didn't smoke or drink -- died of a stroke. Losing him devastated the entire family, of course. It was especially tough on Jamie Welby, Brian's oldest brother and the dad of both girls. Jamie eventually turned Brian's death into his own call to action. And while that was more than six years ago, it continues to reverberate. It even rings a special note this month, the one President Obama uses to renew our nation's commitment to fighting childhood obesity. Follow the arc of Jamie's diet and exercise regimen and it may remind you of someone you know, perhaps even yourself. As a kid growing up around Wilkes-Barre, Pennsylvania, Jamie rode his bike everywhere, mainly as transportation but also for the fun of it. Playing sports -- especially soccer and volleyball -- wasn't part of a wellness plan; it was part of being a kid. Meals always included vegetables because his parents said so. In college, he continued riding a bike, again mainly as transportation, and he continued playing soccer, though less often. The quality of his diet slipped, with alcohol and cigarettes joining the fray. For the rest of his 20s and early 30s, Jamie mixed enough good habits to overcome the bad ones. He felt invincible and somewhat looked the part. "The last thing I thought about was my weight, cholesterol, blood sugar, heart rate -- any of that," he said. Then came the phone call that changed everything. 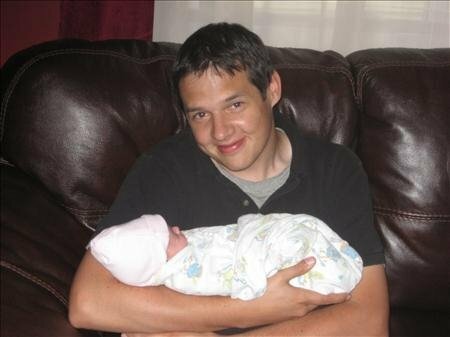 An ambulance was at Brian's house near Harrisburg, Pennsylvania. Brian wasn't responsive. Jamie and his other brother, Jeffrie, and their wives made the 2-hour drive together. Brian never recovered. He died the next day. Over the next few months, Jamie scrutinized his own life, his own health. His weight had creeped to 215 pounds, his waist requiring size 38 pants, both too much for his 5-foot-10 frame. He liked going to the gym, but only to lift weights. He went for fast food more than he should; ditto for his drinking and smoking. "You grow up and realize it's not about you anymore," Jamie said. "It's about your wife and kids and being there for them." In retrospect, all three Welby brothers should've been paying more attention to their health. 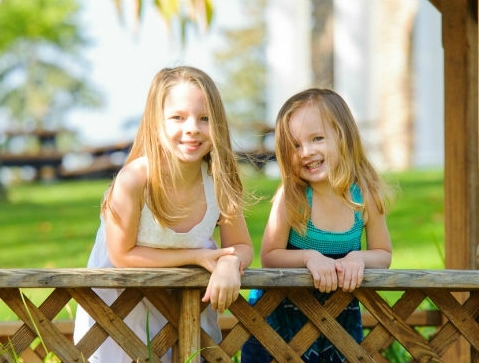 Their father's side of the family has a long history of high blood pressure, high cholesterol and other related problems. In the early 2000s, their dad went in for a checkup and a few hours later underwent quadruple bypass surgery. "We could be the poster child for a family history of cardiovascular diseases," he said. "Besides my father and my brother, my uncle died of a stroke, my grandmother died of stroke-like symptoms while going in for a bypass, and many of my aunts and uncles have had either bypass surgery or stents put in." 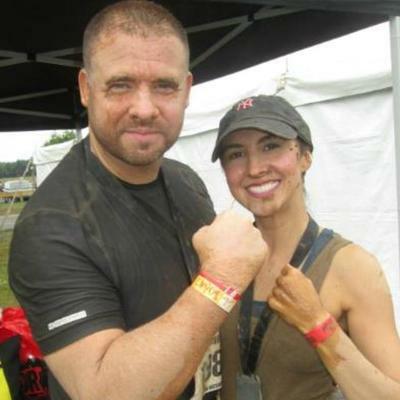 Over the last year they spent together, Brian and Jamie occasionally discussed Tough Mudder events, runs of 10-plus miles across muddy obstacle courses. Jamie wanted to try it. Brian said he was crazy. It was a stretch considering Jamie hates distance running. But when he re-evaluated his exercise plan following Brian's death, the Tough Mudder offered a nice blend of running interrupted by strength challenges. He's completed four, as well as four Warrior Dashes, which are 5k races with 12 difficult obstacles across lakes and mud. Now he's training for another variation, this one called a Spartan Race. Better still, his wife Angela runs the Warrior Dashes with him. She wakes at 5:30 a.m. to get in her workouts before the kids get up. 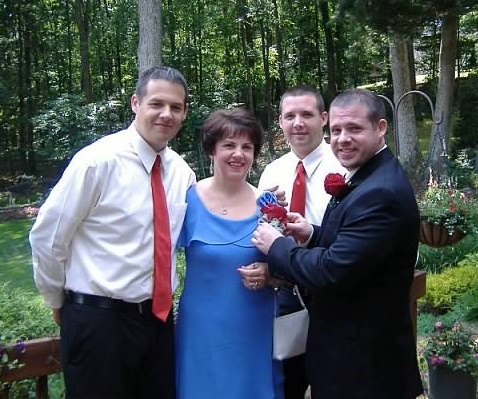 Brian's death also prompted Jamie and Angela to make a healthy diet and exercising at the core of their family's values -- and to lead by example. Jamie works at least nine hours a day, and sometimes 12, as an infrastructure technology architect. He builds his day around exercise, though, going to the gym to lift at 6:30 a.m. and spending his lunch break running. The family always eats dinner together, and meals include salads and vegetables. There's no soda in the Welby house; water and skim milk are about all any of them drink. "It takes effort," Jamie said. "It's not about dieting or cutting back on fat for a few weeks, or trying to eat a couple of salads, or going to the gym now and then. It's a lifestyle thing. It trickles down to your children. They see you eating right and being active and they think it's normal." Jamie also believes that the flip side is true: Parents who routinely eat fast food (or buy it for their kids) and/or lead a sedentary lifestyle are sending their children the message that those behaviors are OK.
"Good or bad," he said, "you have to understand that your lifestyle becomes their lifestyle." So, how does all this tie in with the federal proclamation declaring September as National Childhood Obesity Awareness Month? The answer traces back to 4-year-old Michela and that relic of Jamie's youth, a bicycle. Michela just started preschool, but last school year she attended Schoolhouse Day Care Center in Plains, Pennsylvania, which is a Healthy Way to Grow facility. Healthy Way to Grow is an early-intervention approach to reversing the childhood obesity epidemic. The program offers hands-on assistance, customized training, resources and tools to support healthy environments in early childhood programs for children 5 and under -- and their families. With inaugural funding from the William G. McGowan Fund, Healthy Way to Grow is a collaboration between my organization, the American Heart Association, and Nemours, a non-profit children's health organization specializing in family-centered care. Healthy Way to Grow covers six communities. This past spring, each community held its own "Family Challenge," a six-week contest focused on healthy eating, physical activity and reducing screen time. 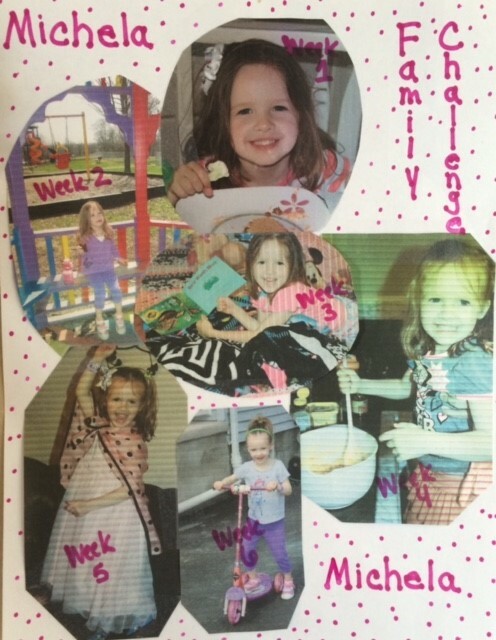 There was a different activity each week, such as "try a new vegetable with your child" in Week 1 and "turn off the TV and enjoy play time with your child" in Week 6. In the Northeast Pennsylvania region, families earned one ticket for completing each activity and a bonus of 25 tickets for doing all six. While the Welbys did them all, they were up against participants from 24 facilities for the grand prize of four bicycles. Yet they were the randomly chosen winners. 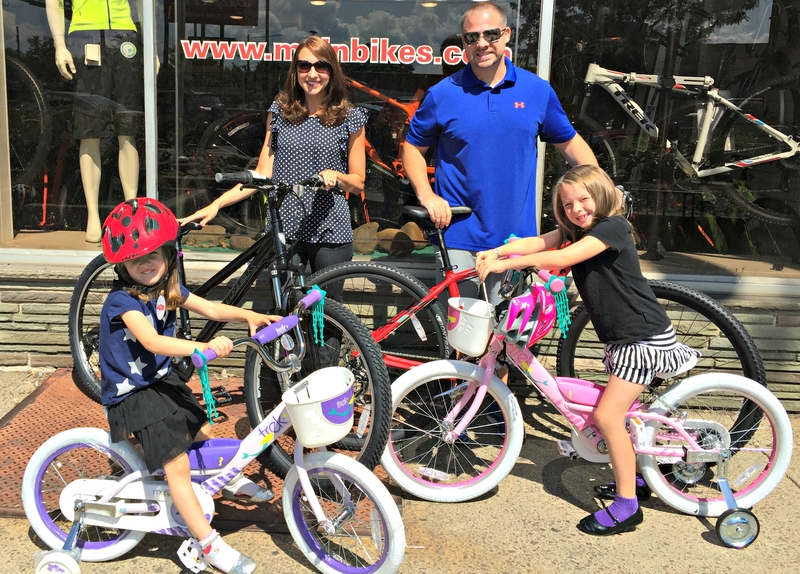 As they were picking out the bikes, Jamie mentioned to Healthy Way to Grow program staff about his family's connection to heart disease, and the fact he and Angela previously participated in the Harrisburg Heart Walk. Jamie also mentioned how timely this was. He'd been thinking about fixing up his old college bike or buying a new one, as well as getting bikes for the girls. "Angela and I used to walk while the girls went on their scooters or tricycle," he said. "Now we go to the park and teach them how to ride. Once we're able to get the kids better acclimated with handling their bikes, we'll be out on the trails." He's even changed his routine so that he alternates running and riding during lunch breaks. "I'm 41 and in the best shape of my life," he said. "I weigh 180 pounds and wear size 32 pants. I run 8-minute miles, bench around 300 pounds and I'm no longer on cholesterol medicine." Jamie sometimes wonders what his lifestyle would be like had Brian not suffered that stroke. He hopes that he would've cleaned up his act, but also fears whether his family history might've caught up to him first. He doesn't dwell on that for too long. He's got a better mental image to keep him company. "I participate in these mud runs and I get out and ride my bike on days when I'm not running all for one reason," he said. "I want to be around to walk my daughters down the aisle."